Suzanne Singleton will be taking over as Head of Associations at London & Partners following Becky Graveney’s departure after nearly 10 successful years attracting some of the world’s biggest congresses to the city. Suzanne, who leaves her role as MICE Account Director at The Grove, in Hertfordshire, will take up her new position on 19th September. In recent years London has risen from 19th to 5th place in the ICCA rankings, having attracted big medical congresses such as the European Society of Cardiology’s and the European Respiratory Society’s. 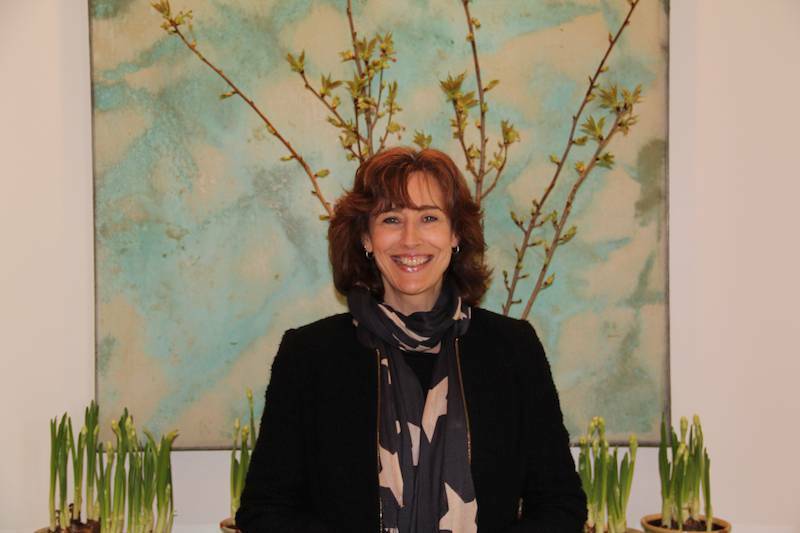 Suzanne’s background is in the hotel hospitality sector and she was formerly part of the MICE sales team at the Park Plaza Westminster Bridge and The Grove, home of the 2016 British Masters golf. Suzanne added: “The prospect of promoting London as the best destination in the world for associations is the ultimate opportunity and I am excited to pick up the mantra from Becky who worked tirelessly over the last 10 years to establish London as one of the top associations destinations. “It is now my privilege to carry this forward, build on these solid foundations in a changing world and bring even more associations events to our capital city."